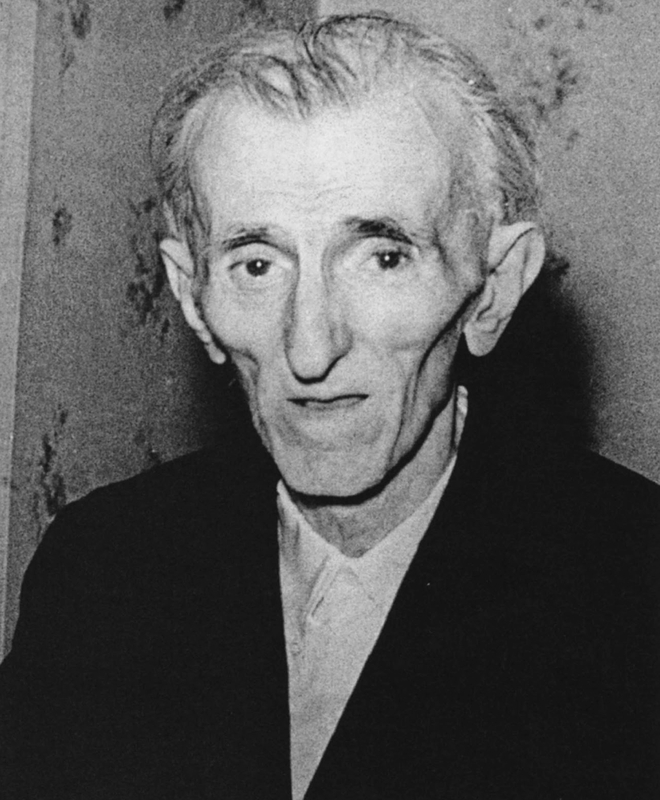 Andreea Croitor: The last photo of Nikola Tesla, 1943. He died alone in room 3327 of the New Yorker Hotel. The last photo of Nikola Tesla, 1943. He died alone in room 3327 of the New Yorker Hotel.